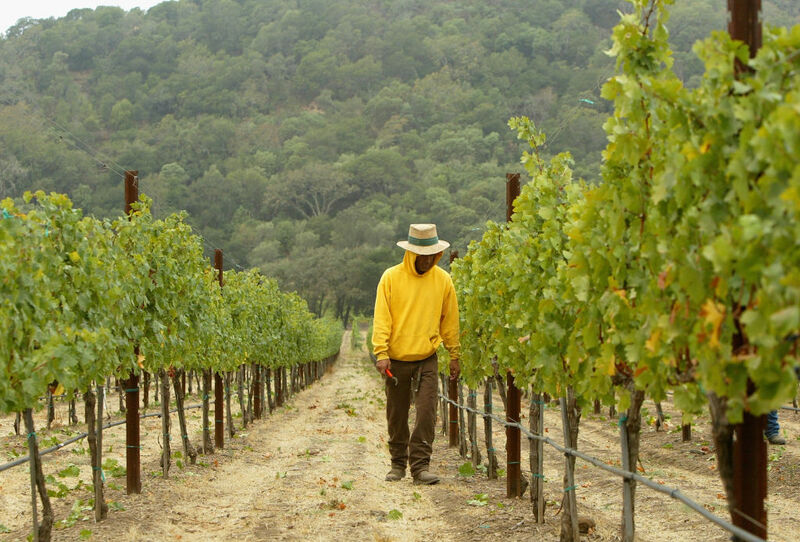 I grew up in a winegrowing family in Sonoma, California, and have studied wine since 2003. 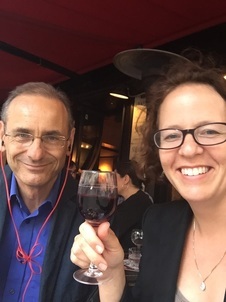 My PhD dissertation at Stanford University focused on understanding the impacts of climate change on wine yields and quality, and how growers view and adapt to environmental stresses in the vineyard. I went on to get a MSc in Horticulture and Agronomy (Viticulture focus) at UC Davis. 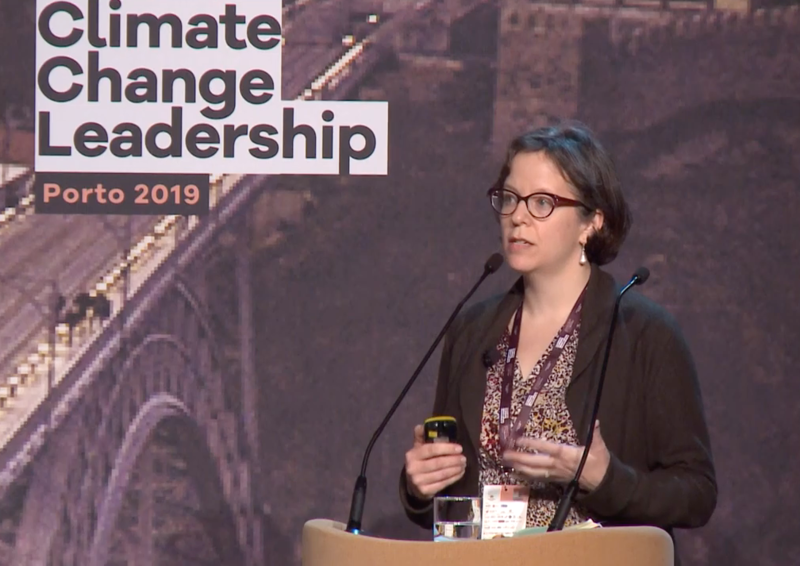 Keynote at Climate Solutions for the Wine Industry in Porto, March 2019. Link above is to video- slides available here. MSc student Ellen Redford summarizes her thesis about how the emerging wine industry in Sussex, England can adopt best practices from low-carbon wine pioneers around the world. 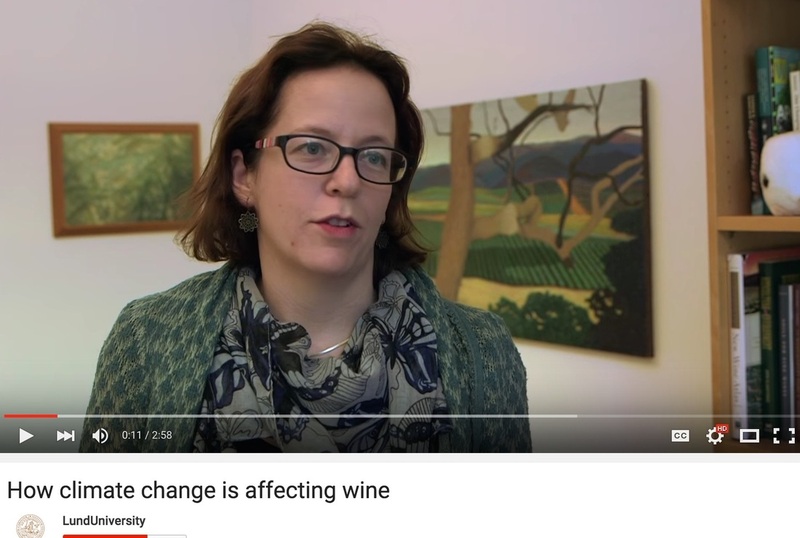 3-minute video interview from Lund University on climate change & wine. Interview with Roger Harriban airs on BBC Radio 4 as part of the documentary series "Changing Climate." Full interview and transcript here. 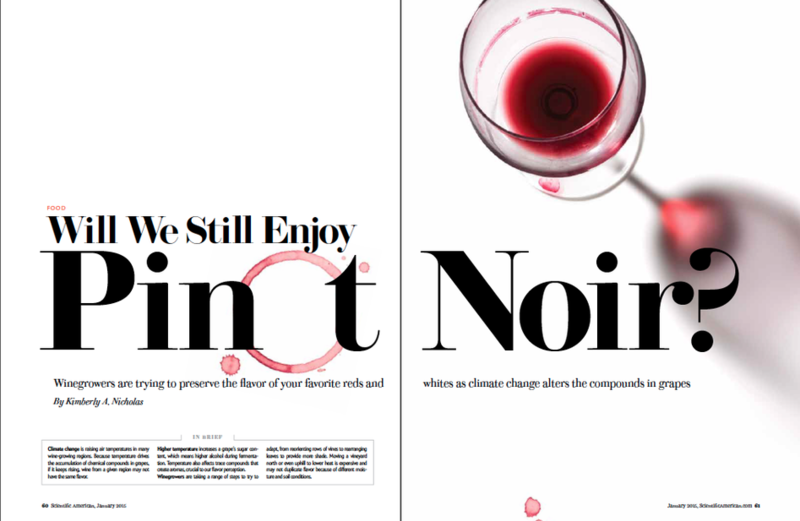 Radio interview on Los Angeles Public Radio show "Airtalk with Larry Mantle" on winegrowers facing climate change.